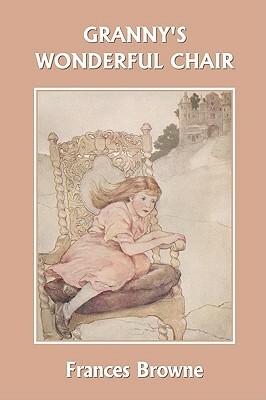 Young Snowflower’s grandmother leaves her alone in the cottage with only an enchanted chair for company. The chair tells wonderful stories and takes Snowflower on a journey to the court of King Winwealth. Each evening Snowflower is called to the court after their feasting, and she asks her magical chair to tell the company a story. The King rewards Snowflower for each story that is told. In each chapter a different fairytale story is told, and although they follow the classic fairytale structure, they are not common or well-known. Each one is a delight to read!